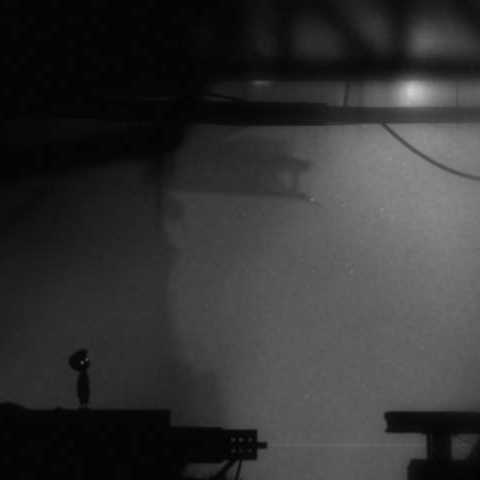 So, I'm not going to write the umpteenth review of Limbo, the game by PlayDead. There are plenty already. But one thing bothers me about this game. Well, it's great. Not in the game itself but the mise-en-scène, the universe, ambiance. The graphics are stunning, the music bewitching, the whole thing nightmarish. It's not about game controls or maneuverability, it's about the journey this little boy will take. And of course, when you're done, you wish there was more. And why not? I'm sure that with the success they had they got their money's worth from Limbo. So why is there nothing more than this? Because for all the praise Limbo gets, there is one downside: the game is done quickly, very quickly. And I'm fine with this. I understand PlayDead was a small company with not much resources. And they did well. Why not? Angry Birds did exactly that. The Rio edition or the Seasons edition was exactly that: More of the same. Sure, a couple more musics, a few twitches into the game engine, a couple of new monsters. But the core game is the exact same. Why can't they do that with Limbo? As I said, the game is not great because of its levels or controls, but about the universe it plunges the player in. We want more of that!